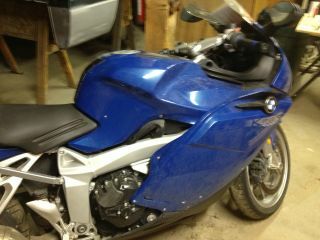 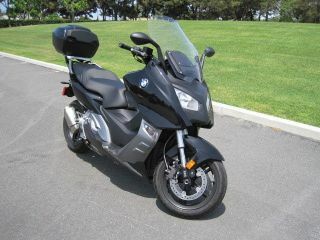 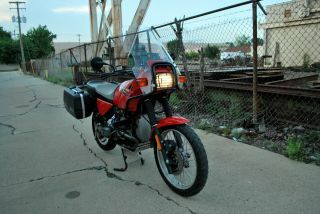 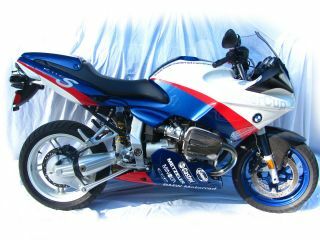 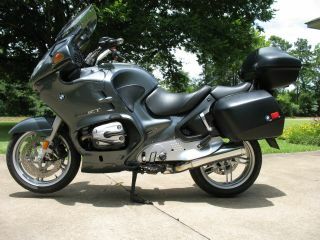 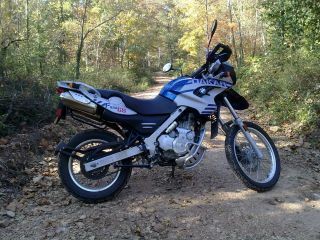 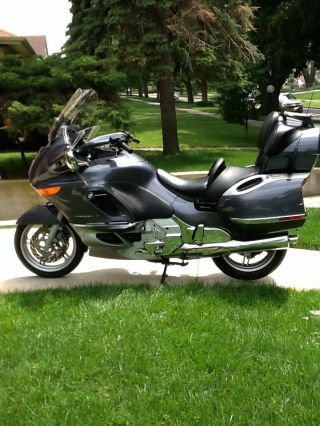 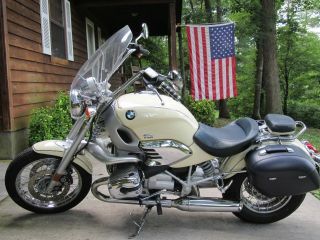 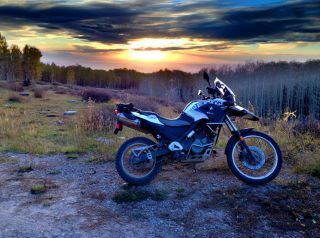 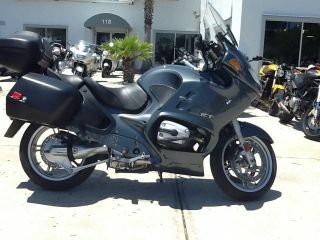 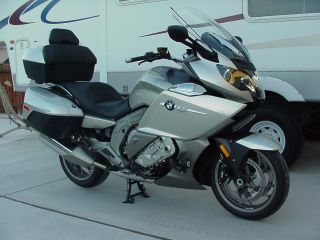 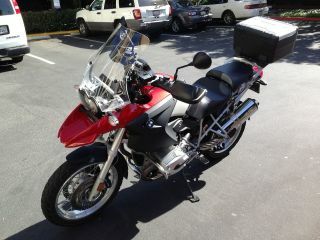 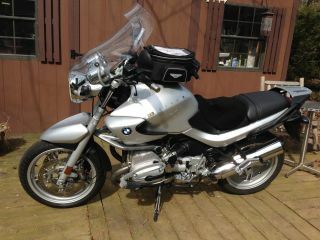 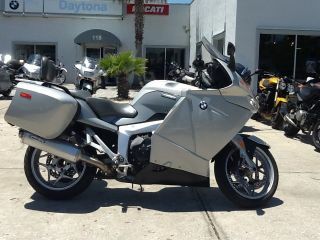 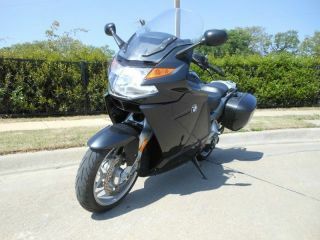 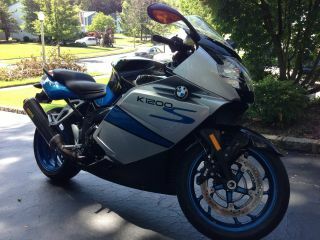 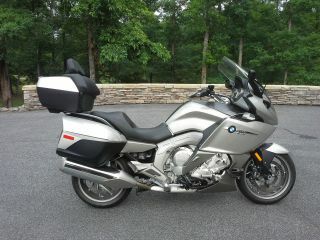 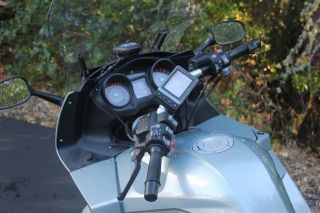 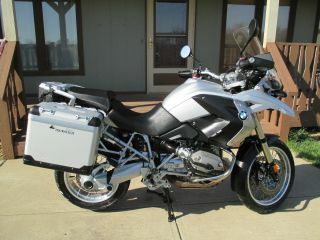 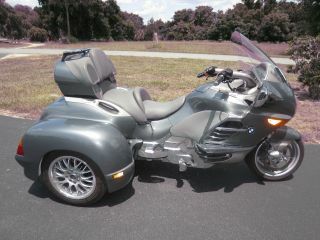 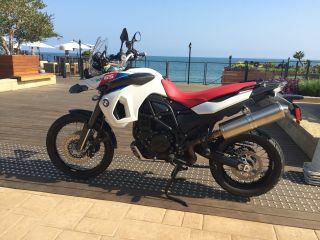 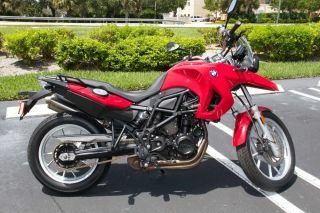 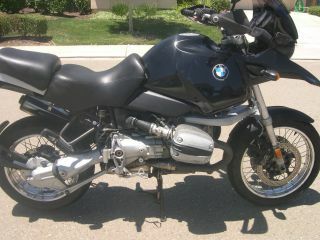 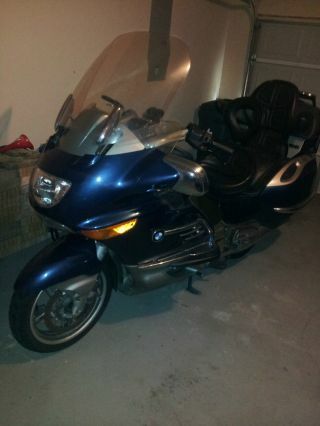 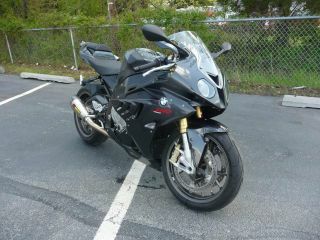 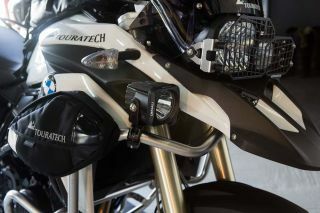 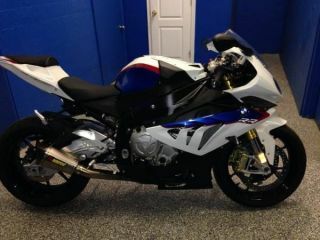 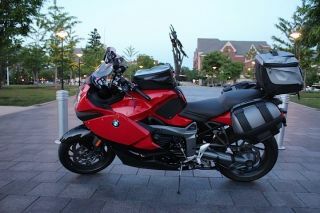 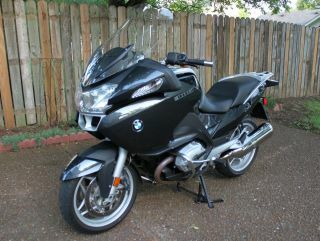 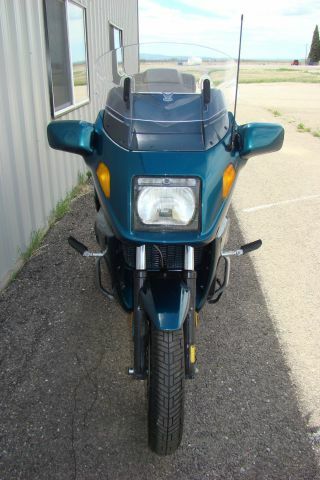 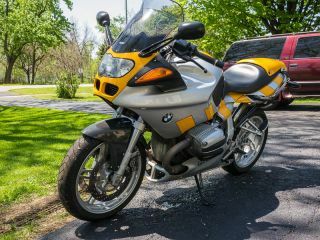 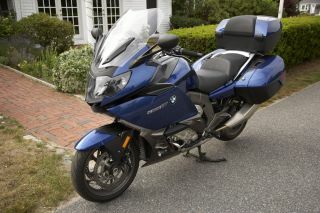 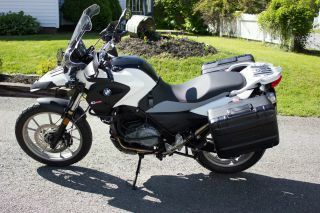 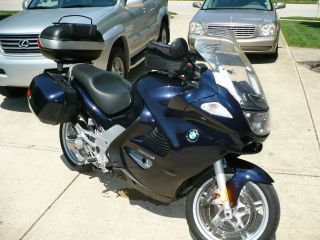 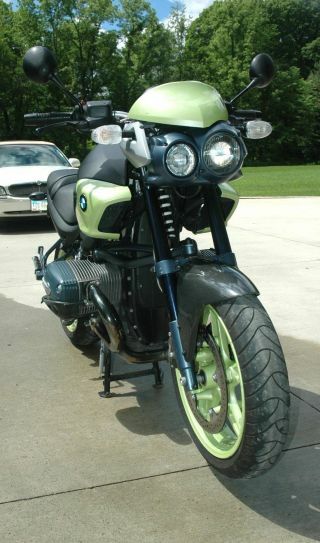 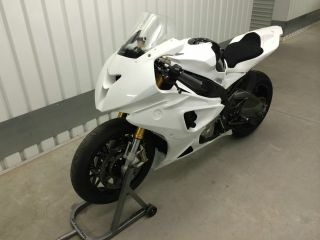 2009 Bmw R1200 Gs With Tourtech Panniers. 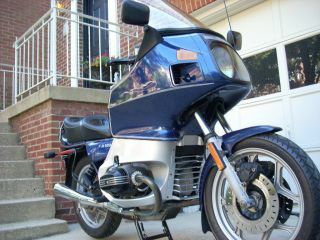 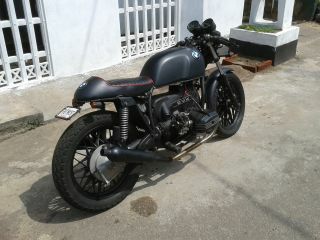 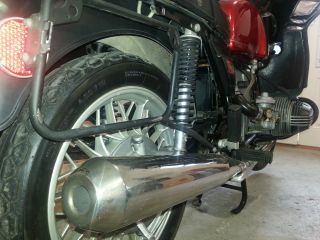 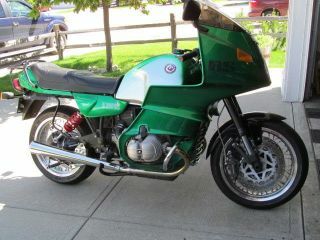 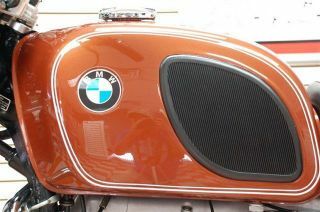 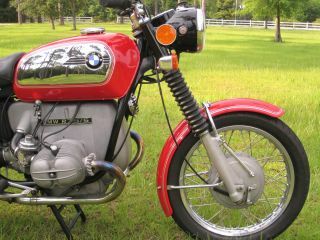 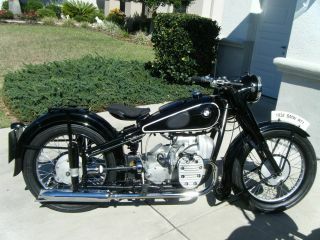 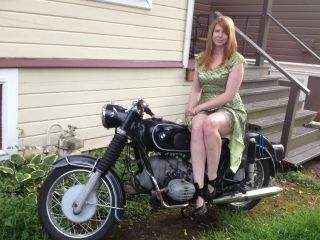 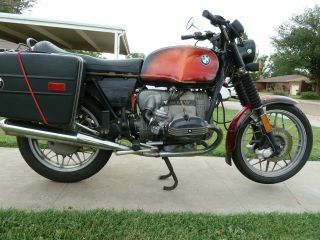 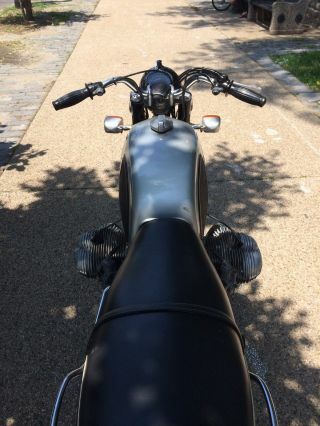 1971 R50 / 5 Bmw, Perfect Cond. 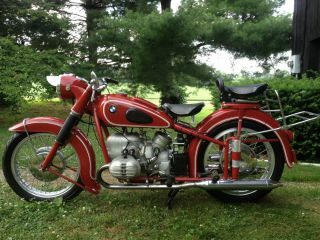 Gorgeous & Vintage.